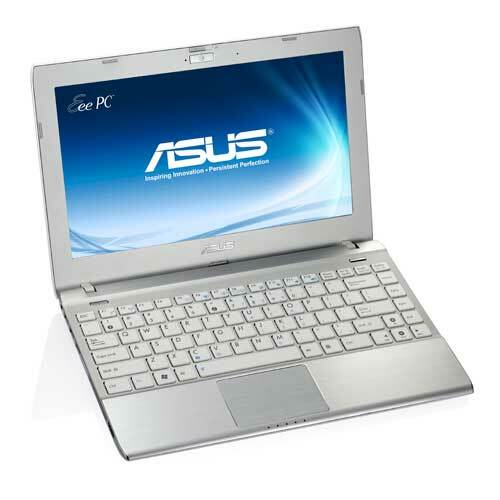 Bottom point, the Asus EEE PC 1225B is for sure a great mini laptop and comes with a handful of improvements over its predecessor. There are still issues, mainly that glossy screen with poor viewing angles, but hey, no device is perfect. It’s not a laptop meant for everyone, as it’s mainly a device you can easily carry around, while being more powerful than an average 10 inch netbook. So it should be good for school, for journalists in the field, for those who travel a lot and need to have work done (otherwise they could get a tablet). On the other hand, this is not the perfect device for desk-life, as the screen is small and the overall platform is not that fast. It does a great job though at being versatile while portable, and those are its greatest assets.